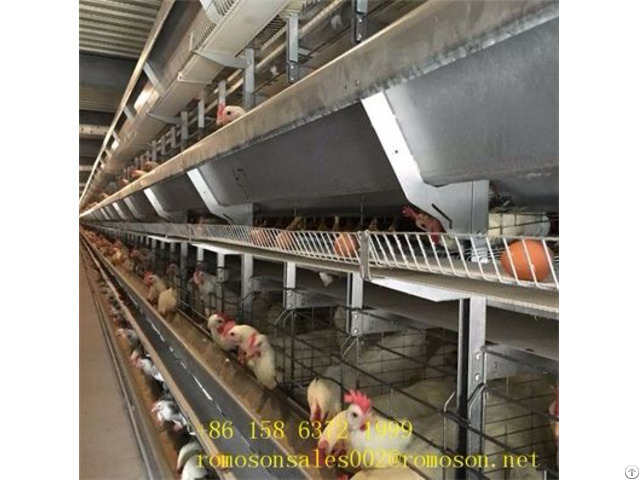 With the development of animal husbandry, the number of farmers is also increasing, most farmers choose to raise chickens for breeding, because the chickens are easy to manage, then the chicken equipment and supplies become the farmers are most concerned about the following To introduce our company's chicken equipment and supplies. 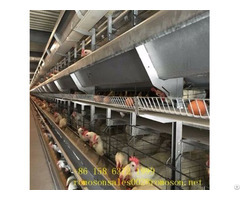 Environmental control system: accurate control technology to ensure that the savings in feed, reduce energy consumption, easy to manage interface software, a computer terminal can manage multiple coops, real-time transmission of comprehensive data, so that chicken can be in the year Appropriate temperature and humidity in the growth, so that the death rate of chickens greatly reduced. Egg-picking machine: a large-scale layer of chicken farm equipment necessary, egg-collecting machine is the main function of the eggs sent from a cage to a place together, so that workers do not have to pick up eggs running around, from one place Picking on it, and reduce the labor of the egg-picking workers, but an increase of labor efficiency, so as to achieve the effect of cost savings. 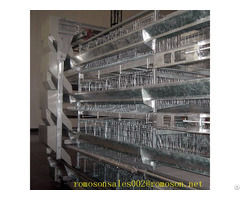 Ventilation cooling system: ventilation cooling system, including cooling fan and cooling curtain.